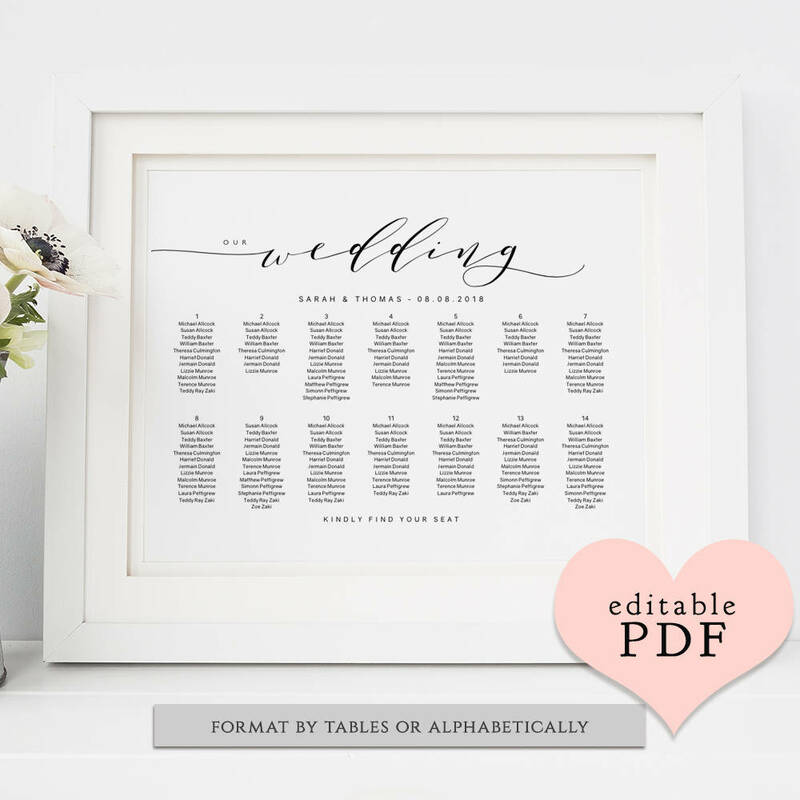 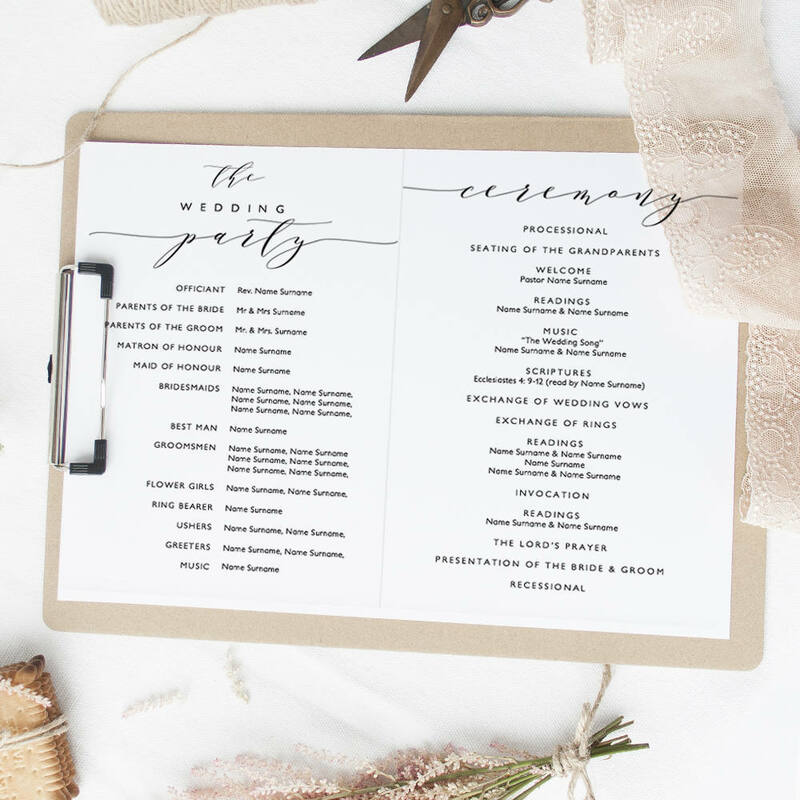 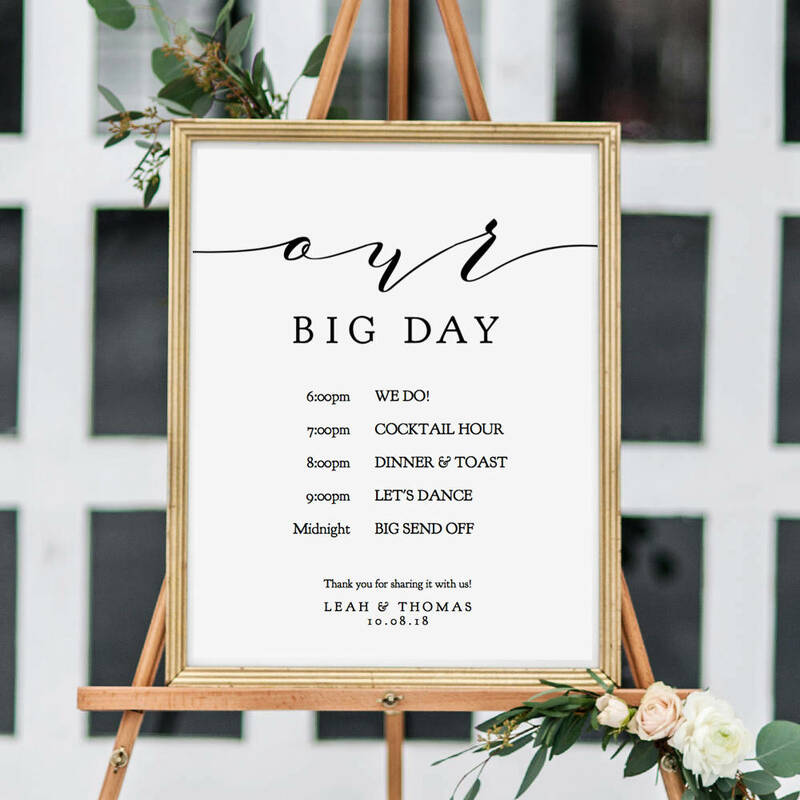 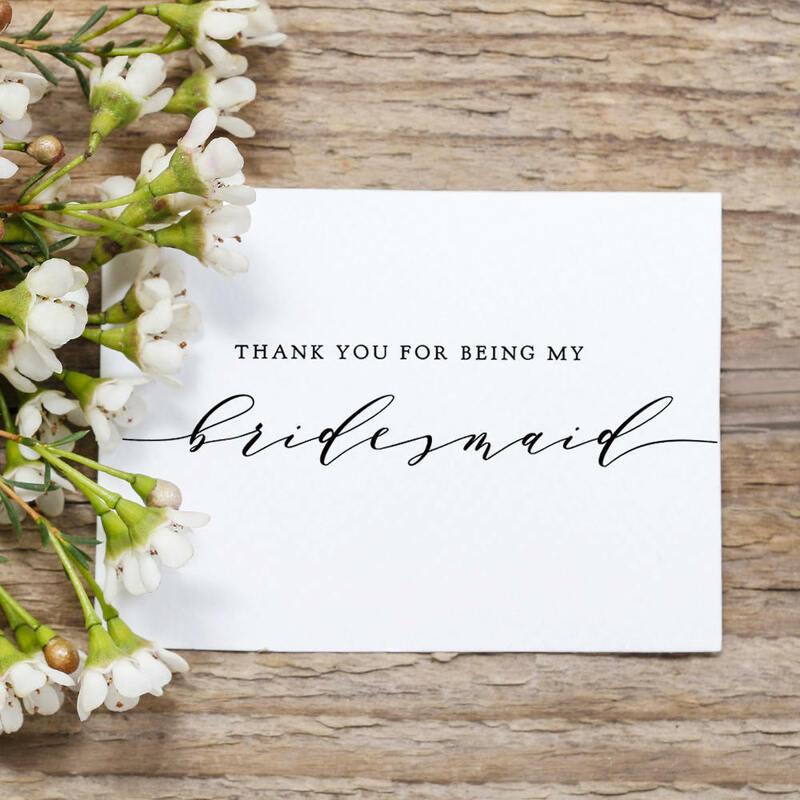 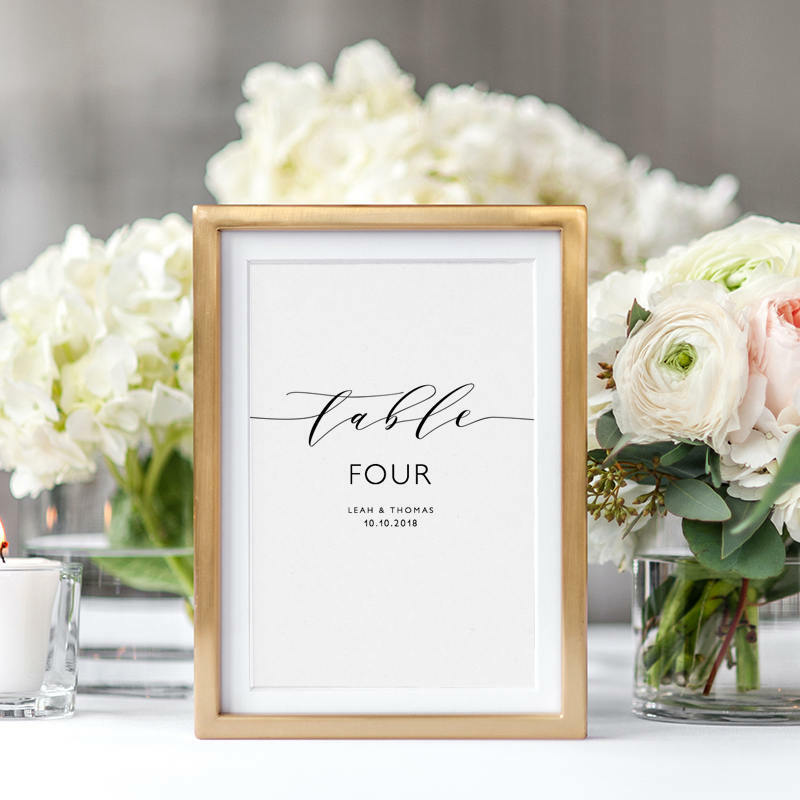 Table Number or Name Printable Template. 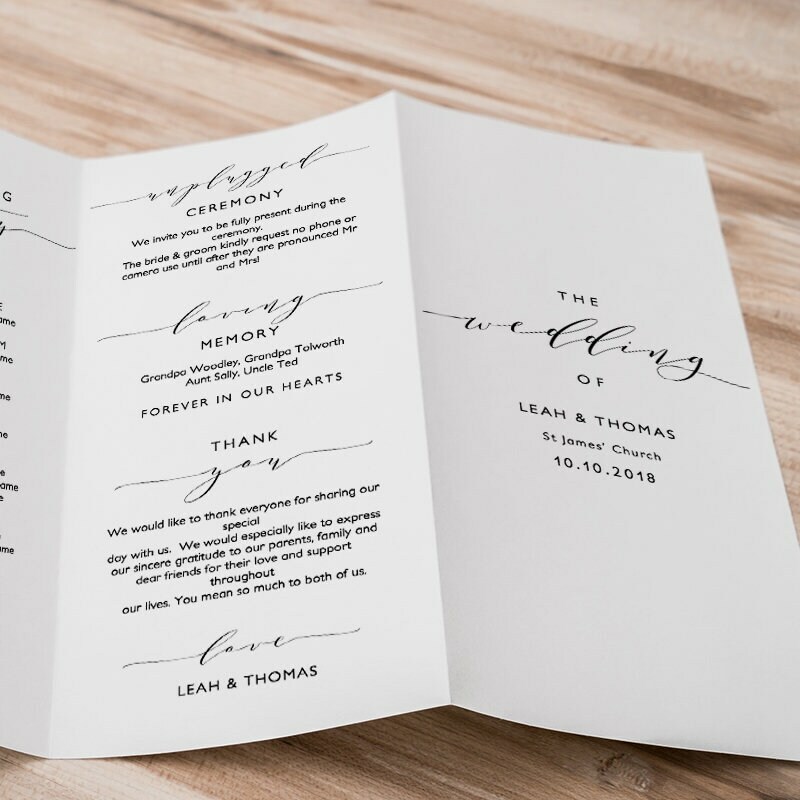 "Wedding". 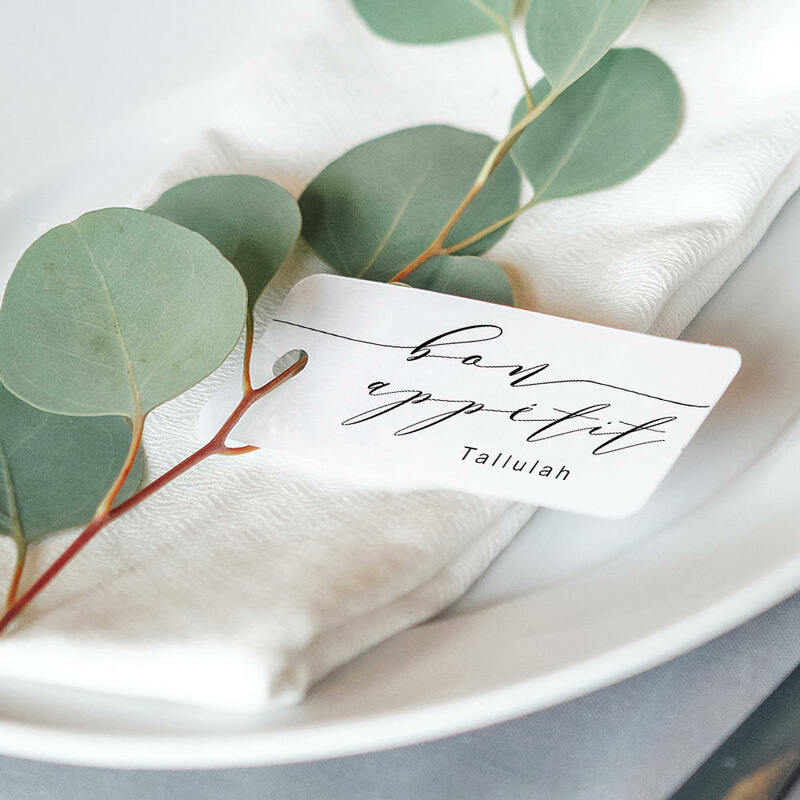 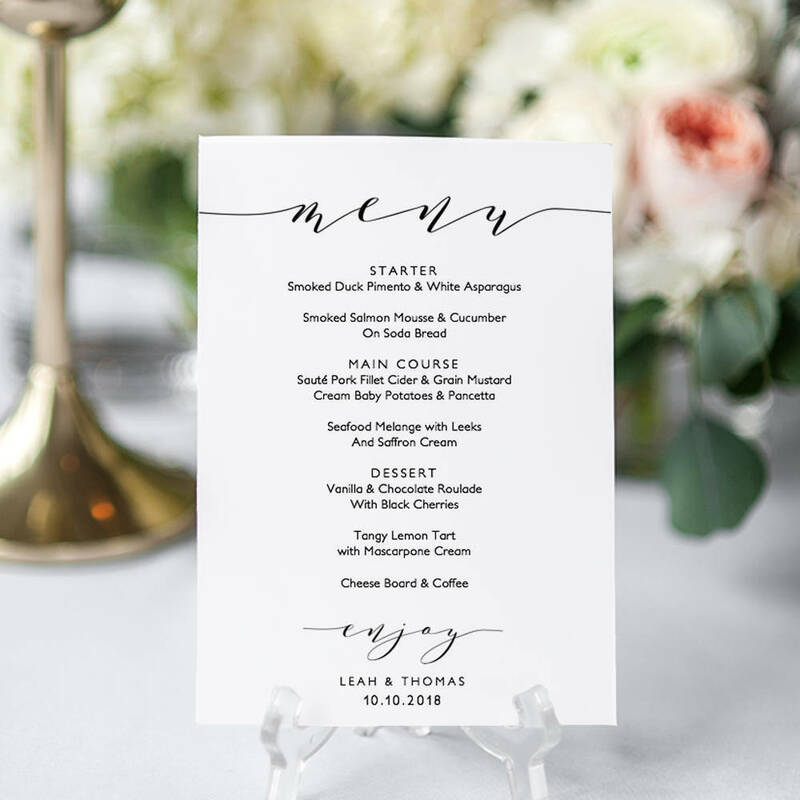 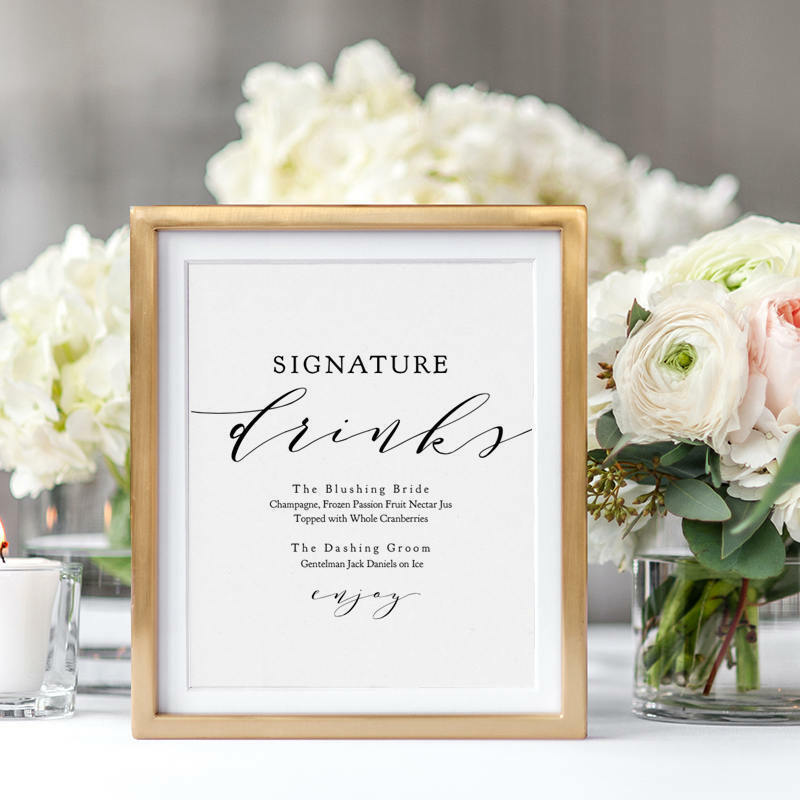 Elegant table signs. 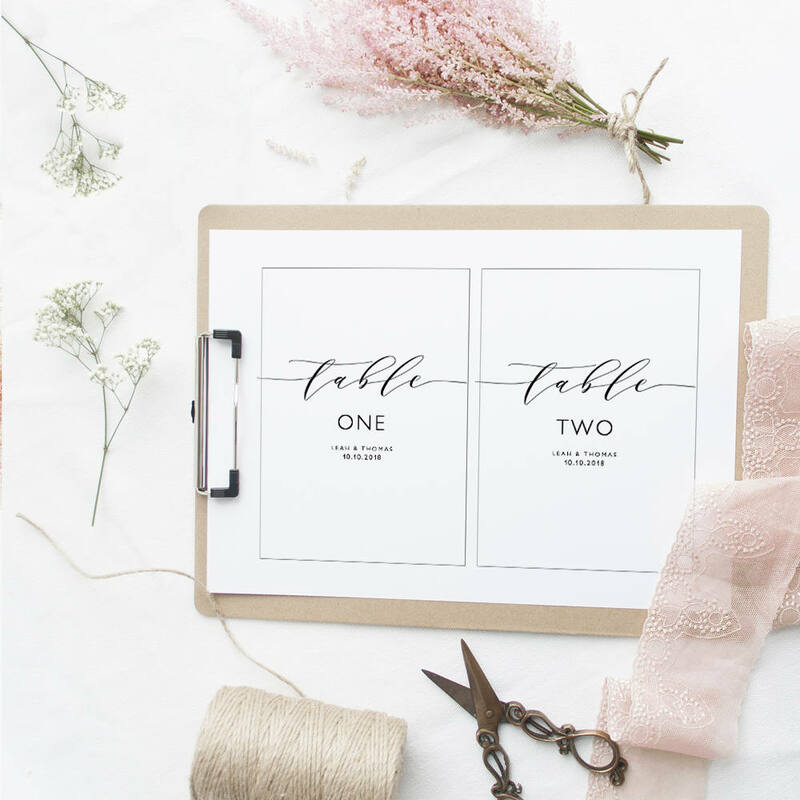 'table' is part of the design (not editable text) - easily change the colour, size, position.